Our show took place on 29 to 30 March 2019 as below , we will be back next year. The world’s premier whisky tasting show returns to the stunning surroundings of The Honourable Artillery Company on Friday 29 & Saturday 30 of March 2019. This historic 18th century mansion, set in a six acre garden yet just a stone’s throw from Moorgate and Liverpool Street stations, provides a truly memorable backdrop to a great whisky experience. With a brand new whisky-themed menu for 2019, masterclasses, the VIP Lounge and exclusive private VIP pourings, Whisky Live London 2019 welcomes visitors from across the globe who are looking to explore their favourite drop. Producers from four corners of the globe gather to showcase their rare, unique and hard to find whiskies, as well as some of the more mainstream brands you would expect to find in specialist whisky retailers. With producers from Spain, the USA, Australia, Taiwan, Japan and of course Ireland and Scotland (as well as many other producing nations), this is a unique international whisky experience not to be missed, whether you’re an avid enthusiast or new to the exciting world of whisky. Tickets include entry to Whisky Live, unlimited pourings, a two-course meal and entry to our sister show, Gin Live, which is hosted on the same day. There are masterclass tickets and VIP tickets available with additional benefits. - Gin Live: sample some of the best gins from around the world in its own dedicated marquee. - Those purchasing a Whisky Live ticket will have access to Gin Live from 5pm on Friday 29 March and 12pm on Saturday 30 March and will receive unlimited pourings of our gin selection. Our show took place 29 to 30 March 2019. We will be back around the same time next year! Our show took place 23 to 24 March 2018. After our hugely successful 2018 tasting show, Whisky Live London will be returning in 2019 with even more great whiskies. Please come back soon and book your tickets. 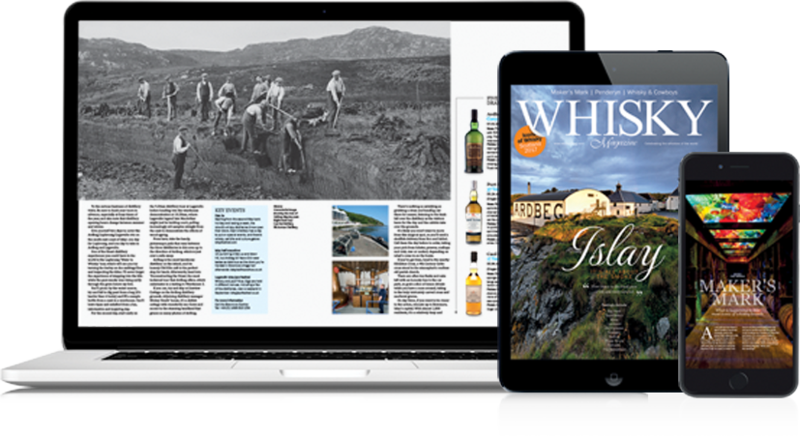 Subscribe to the Whisky Live newsletter above to get all the latest information and offers on our whisky tasting shows around the world. London Stansted Airport has a Stansted to London Express train arriving to Liverpool Street Station. It is then a 10 min walk to the venue. All of London’s international and domestic airports have excellent links into central London. The closest underground stations are Old Street and Moorgate. Otherwise it is a 10 min walk to London Liverpool Street Station. Please note the venue is in the city center of London. The closest parking is the NCP Car Park London Fisbury Square. Subscribe Today and save 25%! 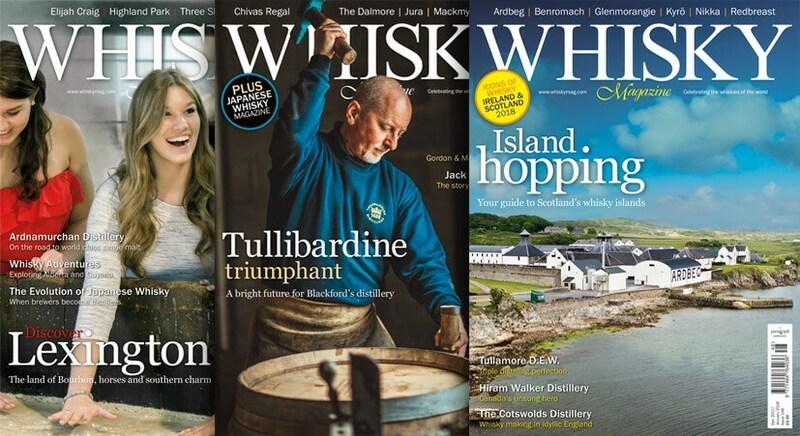 Launched in 2007 and published quarterly, Whisky Magazine France has established itself as the authority for French speakers around the world who love their whisky. Most recently Whisky Magazine France includes Fine Spirits, representing the breadth of great spirits that France produces domestically for a global audience. Interested in visiting Whisky Live London? Interested in exhibiting at Whisky Live London?